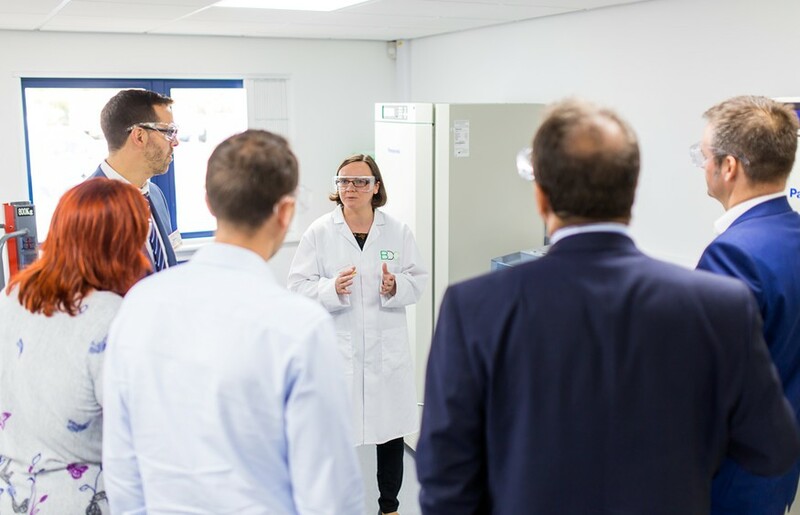 Building on the York’s strong capabilities in bio-based research, the University of York has attracted international conference “Renewable Resources and Biorefineries” (RRB) to York for its 11th edition. This event – taking place from 3-5 June in the city centre – will provide an opportunity for researchers to share insights and present their views on industrial biotechnology, sustainable (green) chemistry and agricultural policy related to the use of renewable raw materials for non-food applications and energy supply. The event is attracting significant interest from the research community, and has a number of exciting industry speakers, including Braskem, Brazil; Novasep, UK; Nova-Institute, Germany; SAIREM, France; and AzkoNobel, UK. BioVale will be hosting a breakfast panel debate to explore the opportunities for extracting high-value chemicals from crop residues and processing wastes as well as recent developments, successes and barriers to commercialisation. 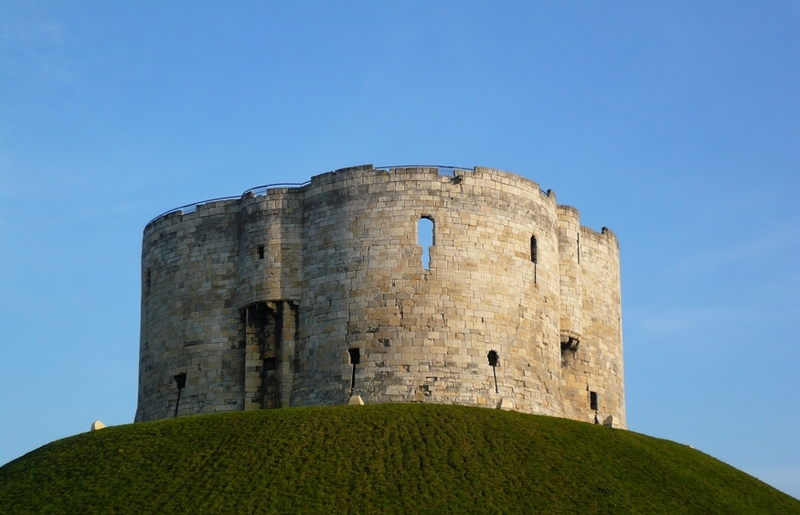 Enterprise Europe Network (EEN) in Yorkshire is organising a matchmaking event which aims to bring together innovative organisations from countries around the globe seeking to collaborate for mutual commercial benefit. The event will promote innovative technology offers and requests from members of EEN’s 54 country network which includes non-EU countries such as Brazil, Canada, Israel, Russia, United States etc. An interdisciplinary event for early career researchers sponsored by NESSE and the NNFCC to explore the challenges and opportunities for creating a bio-based economy in Europe. Learn more about all the events and register. ‹ York’s contribution to international biofuel research is recognised by Brazil.